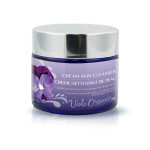 The richest cream in our range, so concentrated that you only need to apply sparingly. Elderflower Night Cream has been specially formulated to nourish and feed even the most sun-damaged, dry or mature skin. Formulated by incorporating as much Shea Butter, Jojoba Oil and Elderflower Extract as possible to provide maximum hydration. 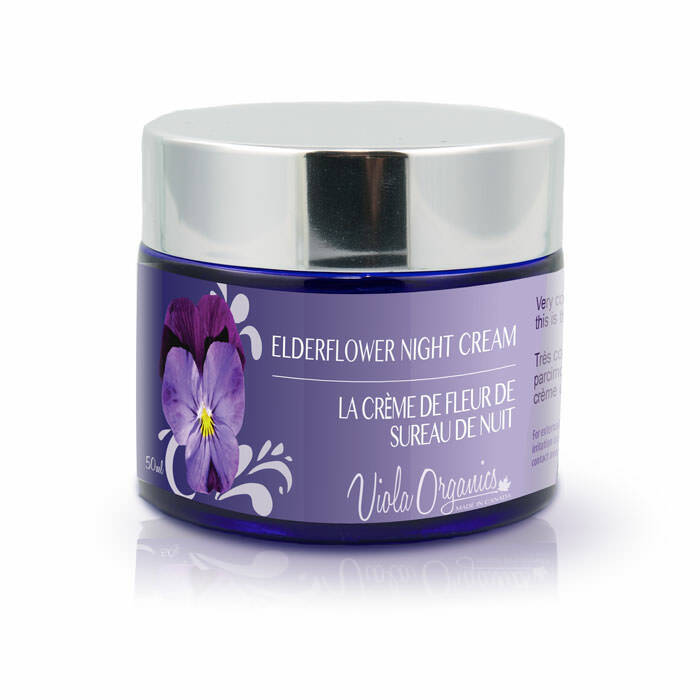 Ingredients: Distilled Water, *(Sunflower) Helianthus annus Oil, *(Olive) Olea europaea Oil, *(Jojoba) Simmondsia chinensis Oil, *(Almond) Prunus dulcis Oil, *(Beeswax) Cera Flava, *(Shea Butter) Butyrospermum Parkii, *(Elderflower Extract) Sambucus nigra in *(Coconut, cocos nucifera oil), *(Apricot) Prunus armeniaca Oil, plus a special blend of pure essential oils. *Denotes an Organic Certified Ingredient. 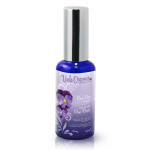 Organic Moisturizers are a holistic approach towards skin repair and care.